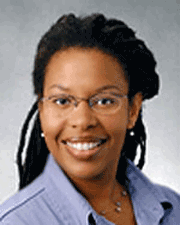 Doretha Williams completed her PhD in American Studies at the University of Kansas in 2011. Following her graduation, Williams served as the Executive Director of The Black Archives of Mid-America and in 2014 became the Project Director of The D. C. Africana Archives Project. In May 2017, Williams began her current position as the Smith Fund Program Manager at the National Museum of African American History and Culture.